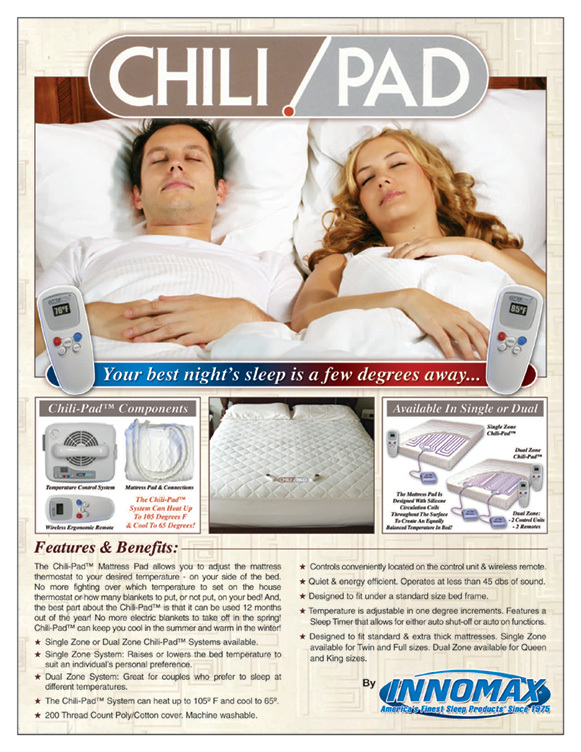 The Chili-Pad™ Temperature Adjustable Mattress Pad allows you to adjust the mattress thermostat to your desired temperature - on your side of the bed! No more fighting over which temperature to set on the house thermostat or how many blankets to put, or not put, on your bed. And, the best part about the Chili-Pad™ is that it can be used 12 months out of the year! No more electric blankets to take off in the spring! Chili-Pad™ can keep you cool in the summer and warm in the winter. Single Zone or Dual Zone Chili-Pad™ systems available. 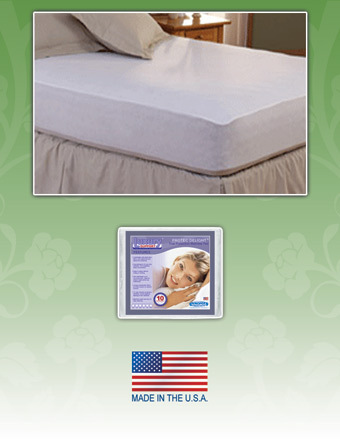 The Single Zone system will raise or lower the bed temperature to suit an individual's personal preference. 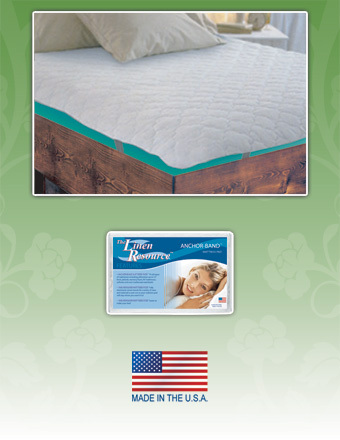 The Dual Zone system is great for couples who prefer to sleep at different temperatures. The Chili-Pad™ system can heat up to 105 degrees F and cool to 65 degrees. 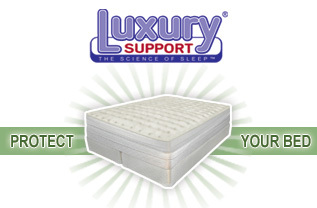 Designed to fit standard & extra thick mattresses - with silicone circulation coils running throughout the surface to create the perfect desired temperature. The quick-connect tubing system also allows for a speedy set-up and adjustment. Controls conveniently located on the control unit and the wireless remote. 200 Thread Count Poly/Cotton cover. Machine washable. Quiet and energy efficient. Operates at less than 45 dbs of sound. Designed to fit under a standard size bed frame. Temperature is adjustable in one degree increments. Features a Sleep Timer that allows for either auto "shut-off" or auto "on" functions. Single Zone Available For Twin, Full. Dual Zone Available For Queen, King. 10 Year Double Protection Warranty. Covers Against Staining On The Mattress. Breathable 50% Cotton/50% Polyester Top. 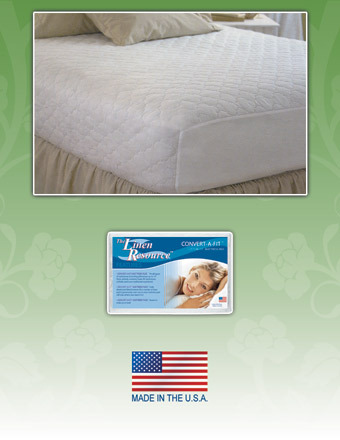 Fits All Conventional, High Profile & Waterbed Mattresses. Machine Washable & Dryable. Non-Allergenic.